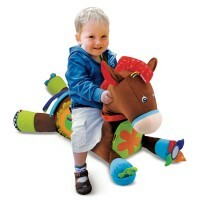 This bestselling Lamaze firefly toy brings colors, textures, sounds and fun features, all ideal for infant's little hands! 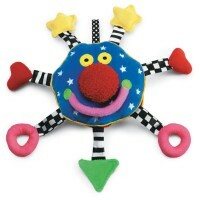 Your baby will be deLIGHTed to play with this adorable toy firefly! 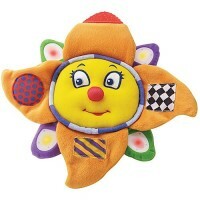 Lamaze Freddie Firefly Baby Soft Toy is a terrific colorful toy for infant cognitive development. 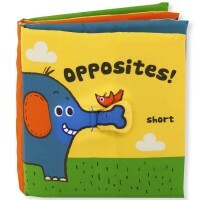 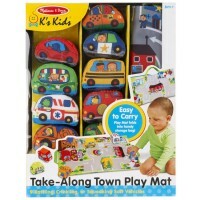 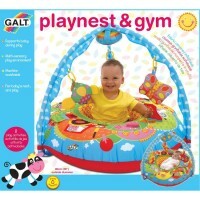 This baby first toy features soft velour body, fun sounds, various textures, bright contrast colors and multiple play elements. 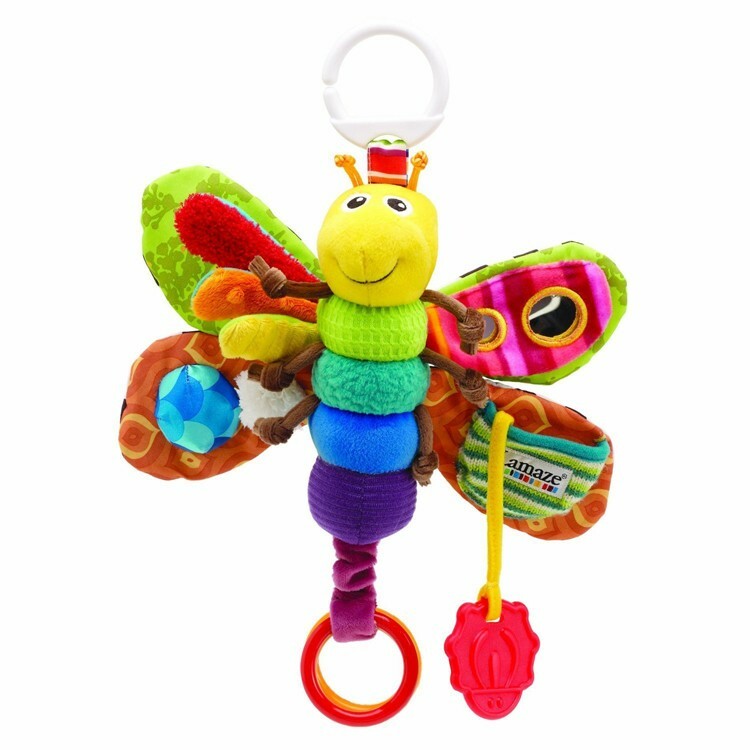 This plush firefly toy from Educational Toys Planet brings clinking rings, crinkle wings, ladybug teether, child safe mirror, knotties for chewing, and squeaker. 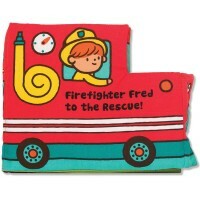 Lamaze Freddie Firefly Baby Soft Toy comes with the linking clip to attach this high contrast baby toy to a crib, stroller, baby carrier, or car seat. 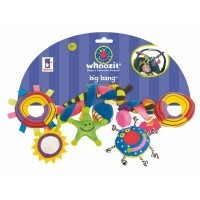 Lamaze Firefly baby activity toy will become your baby's favorite toy companion at home or on the go! 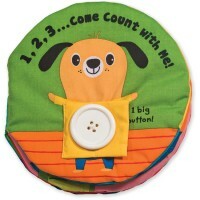 Dimensions of package 0.1" x 0.1" x 0.035"
Write your own review of Lamaze Freddie Firefly Baby Soft Toy.